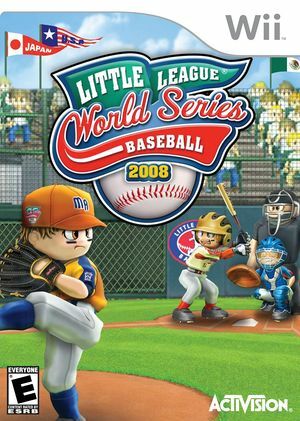 Little League World Series Baseball 2008 is the first officially licensed Little League video game to hit next-generation consoles. Players will bat, pitch and field their way from local sandlot slugger to Little League World Series Champion. Featuring eight U.S. and eight international teams, extraordinarily deep character customization, World Series Mode, and a variety of skill based challenges, Little League World Series offers an exciting, authentic baseball experience. Motion-sensing controls on the Wii make it accessible for Little League players and parents alike. The graph below charts the compatibility with Little League World Series Baseball 2008 since Dolphin's 2.0 release, listing revisions only where a compatibility change occurred.